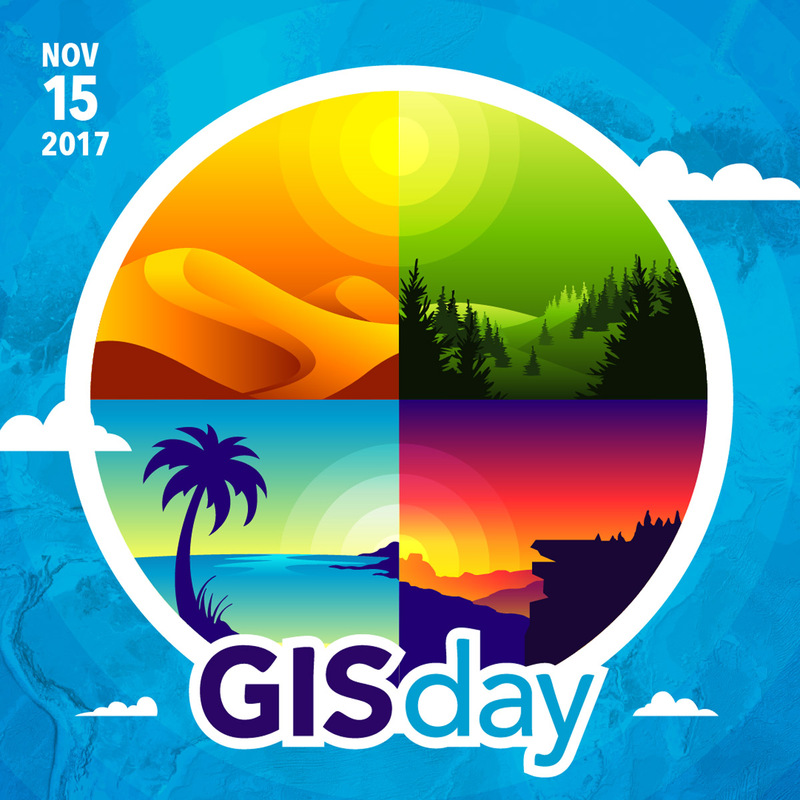 Redlands, California—Esri, the global leader in spatial analytics, today announced that the nineteenth annual observation of GIS Day will take place on November 15, 2017. 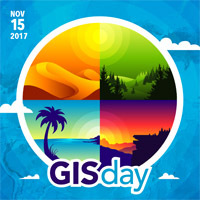 The day is a celebration of geographic information system (GIS) technology and unites the geospatial community in a global movement of collaboration, sharing, and education. The celebration brings together GIS users from companies, private industries, universities, government agencies, schools, and nonprofits to build a stronger understanding about the world we live in, through the demonstration of real-world applications. Every day, GIS technology is making a positive difference across our planet, benefiting the lives of millions of people. The technology allows users to solve problems and make smarter decisions about land use, energy, water, natural hazards, biodiversity, climate, and other key issues of the twenty-first century, with geospatial analysis and insights. "The science of geography, combined with the technology of GIS, is what Esri refers to as The Science of Where," said Jack Dangermond, Esri founder and president. "This science continues to transform the world every day through our users by enabling them to unlock their data's full potential with the power of geographic analysis. With this tool, they are meeting challenges ranging from natural disaster management to business profit maximization. We are proud to recognize all the many organizations and individuals that contribute to this scientific community." While GIS Day is observed on one day in November each year, Esri encourages people to find out more about GIS throughout the year via Esri Press books, the company's massive open online course (MOOC) program, training courses through your local university or community college, and gisday.com. Share what you are doing on GIS Day by attending an open house, making a visit to a school or university, or participating in a webinar.